WIP augments your QlikView environments with agile lifecycle management of all your QlikView assets. 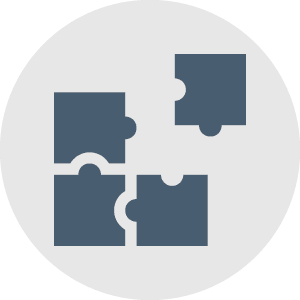 WIP integrates with your QlikView server folders and files ensuring all your server assets are managed through a central source control and quality control solution. 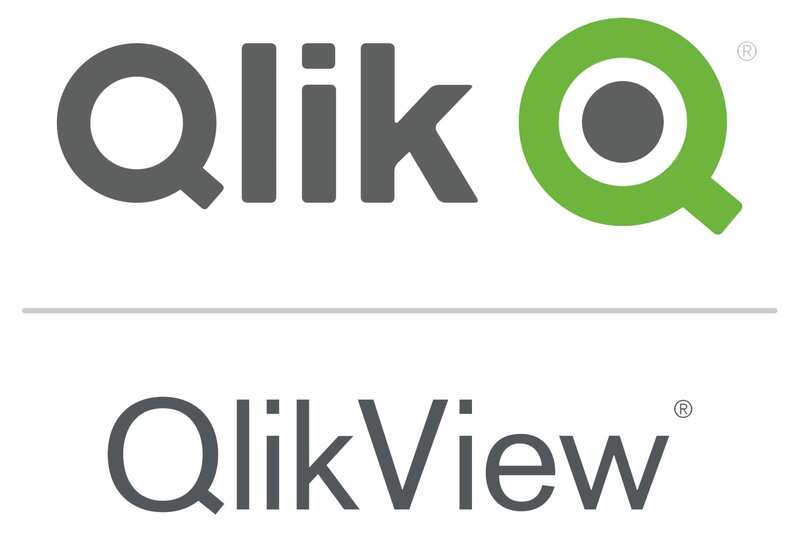 You can browse your QlikView environments and add files and content to your WIP repository. WIP provides a change lifecycle management solution that supports all changes requested as implemented across your QlikView environments. 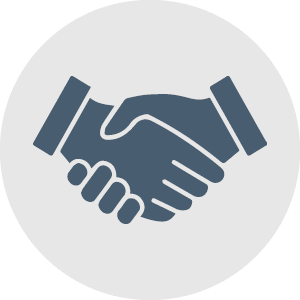 Change collaboration ensures development work is done according to specification, and the integrated release management for UAT is a collaborative process between developer and business users, and efficient process, as all interactions are auditable. WIP manages all central file related metadata ensuring that files, folder paths, connection paths and so forth are changed as the files are published between environments. Checking out files deploys them into your defined shared folder or makes it available for download. Once your work is completed you check the files back into the repository which would automatically assign a new version to the file and import all the file metadata for comparisons and data lineage audits. Deployment of files are integrated to the QlikView folder structures enabling users to publish files to the various environments and folders. 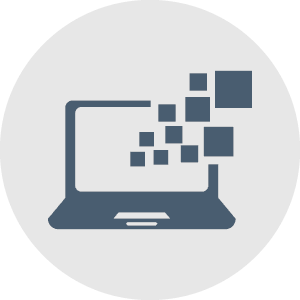 Deployment quality control ensures that the various files published across various environments are of the level of quality required for the defined environment. Additionally, WIP measures the complexity of your file and ensures it is at the correct level required for the environment, before you are able to publish to such environments. WIP provides admin users with a central interface to manage the total QlikView lifecycle management solution from user requirements to quality controlled published files.